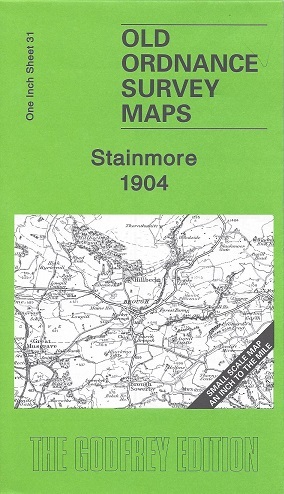 A facsimile of the 1903 edition. Shows the area in detail as it was in the early years of the 20th century. A facsimile of the 1904 edition. Shows the area in detail as it was in the early years of the 20th century. A detailed waterproof map, half the weight of a conventional laminated version, which shows the location of all the visible remains of the Wall, its associated structures (forts, milecastles and turrets) and the Vallum. It can also be used with GPS. Including Hadrian's Cycleway, Sea to Sea, Reivers Route and 4 Individual Day Rides. A facsimile of the 1866 edition. Shows the area in detail as it was in the early years of the 20th century. A facsimile of the 1902 edition. Shows the area in detail as it was in the early years of the 20th century. 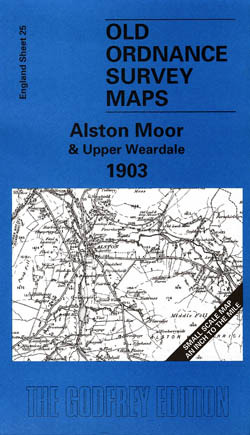 The original artwork for this map has been hand-painted to a large scale whilst modern graphics was only used to produce the text and print-work. 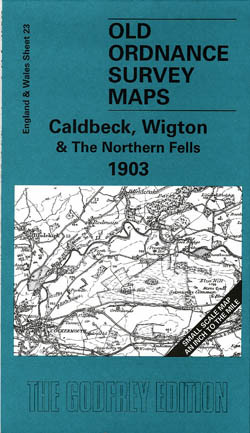 All 214 Wainwright Fells are clearly shown and colour coded to correspond with the seven volumes of Alfred Wainwright's classic series of pictorial guides. 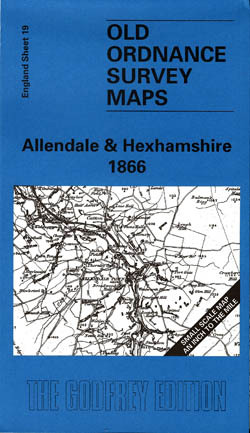 Matching the Ordnance Survey Landranger series, this map is a high quality reproduction of their One Inch ('Old Series') range dating from 1860-1866. 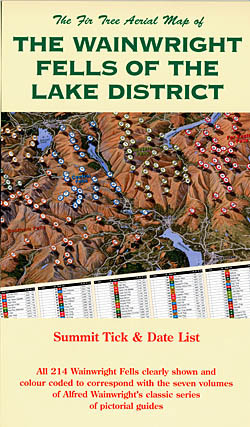 A detailed visitors map with a 1" to 1 mile scale. 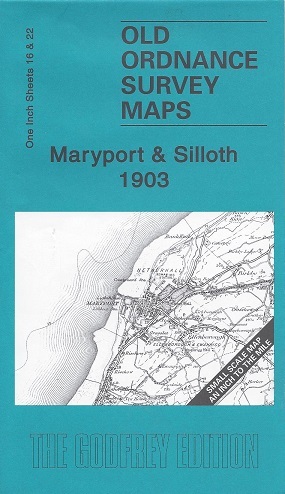 It includes town plans, places of interest, information centres, caravan and camping sites and golf courses. 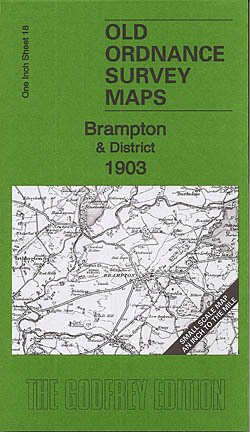 Matching the Ordnance Survey Landranger series, this map is a high quality reproduction of their One Inch ('Old Series') range dating from 1860-1869. 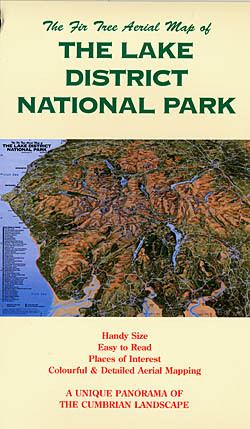 A map-guide in a plastic sleeve to protect it from the elements. With helpful information to assist in planning and walking this Coast to Coast, such as accommodation, banks, cafes, telephones and much more. Divided into eleven sections for ease of use. 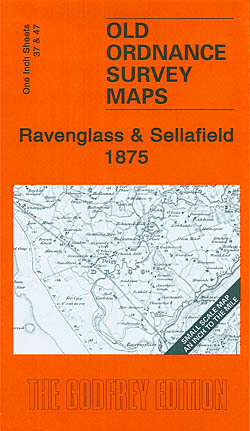 A motoring and tourist map full of information. 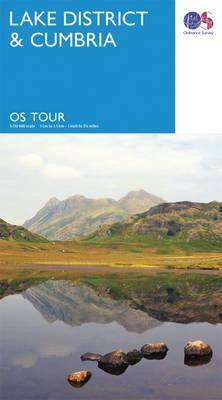 Includes details of transport, main sights of interest for the traveller and much more. 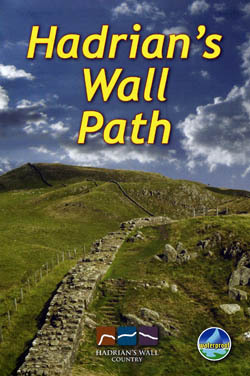 Hadrian's Wall Path runs for 86 miles from Bowness-on-Solway to Wallsend along the line of the Roman Wall completed in AD122 under the Emperor Hadrian. Features maps that are specifically designed and researched by mountain bikers, for the dedicated off-roader, and these routes follow Public Rights of Way. Durable and waterproof, with a handy slipcase and an easy-fold format, Lonely Planet's Lake District & Cumbria Planning Map helps you get around with ease. 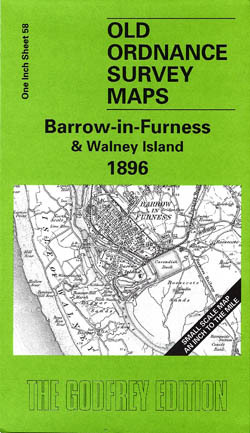 A laminated map which features Cumbria, Cheshire, Isle of Man, Lancashire & Merseyside. The large scale plans of the Ordnance Survey are quite unique. A facsimile of the 1896 edition. Shows the area in detail as it was in the early years of the 20th century.